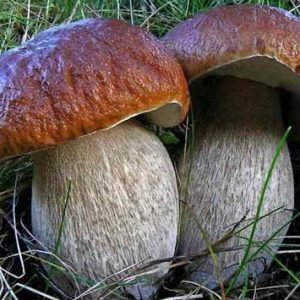 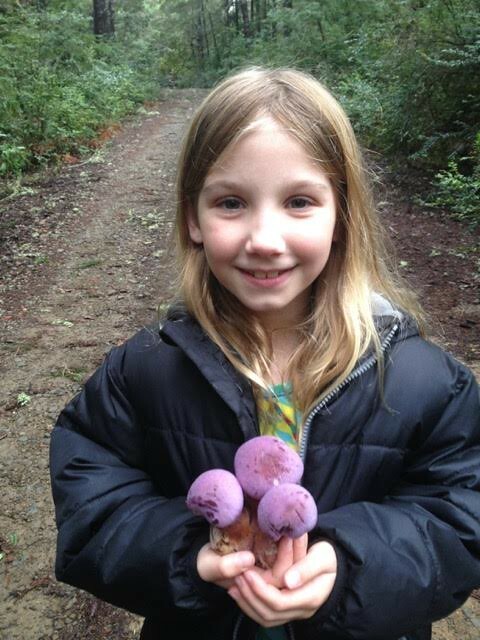 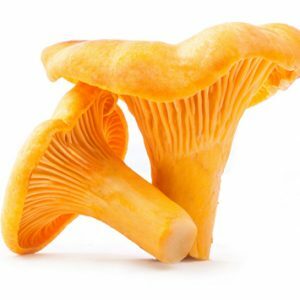 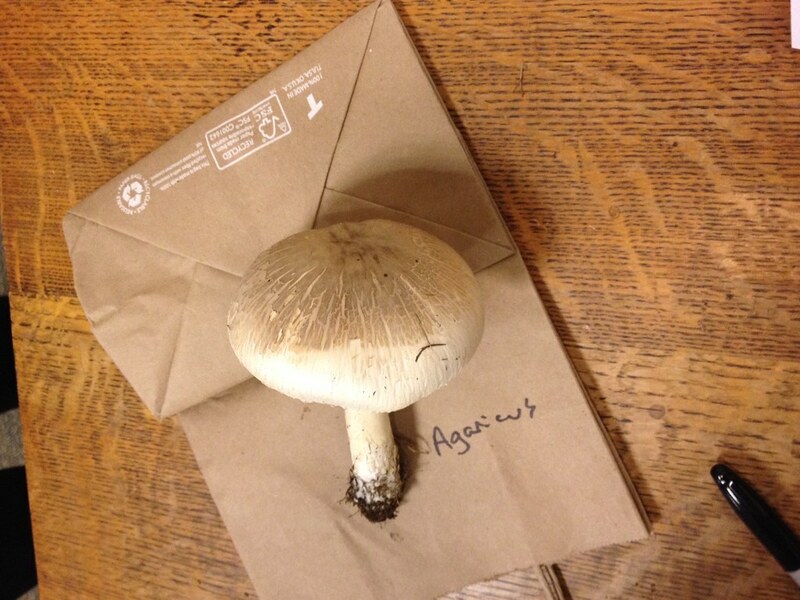 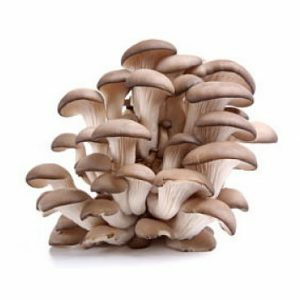 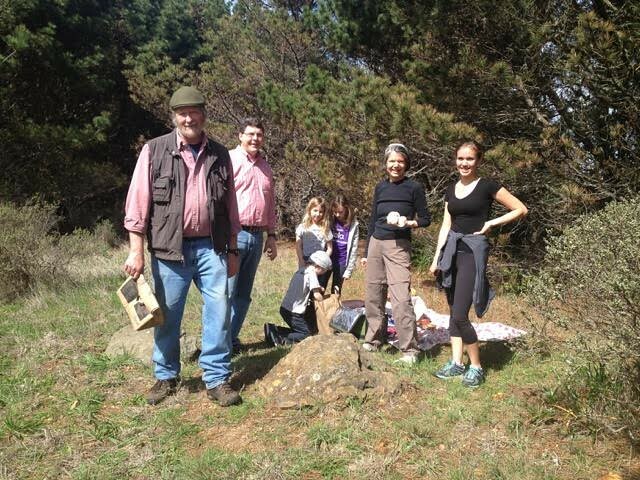 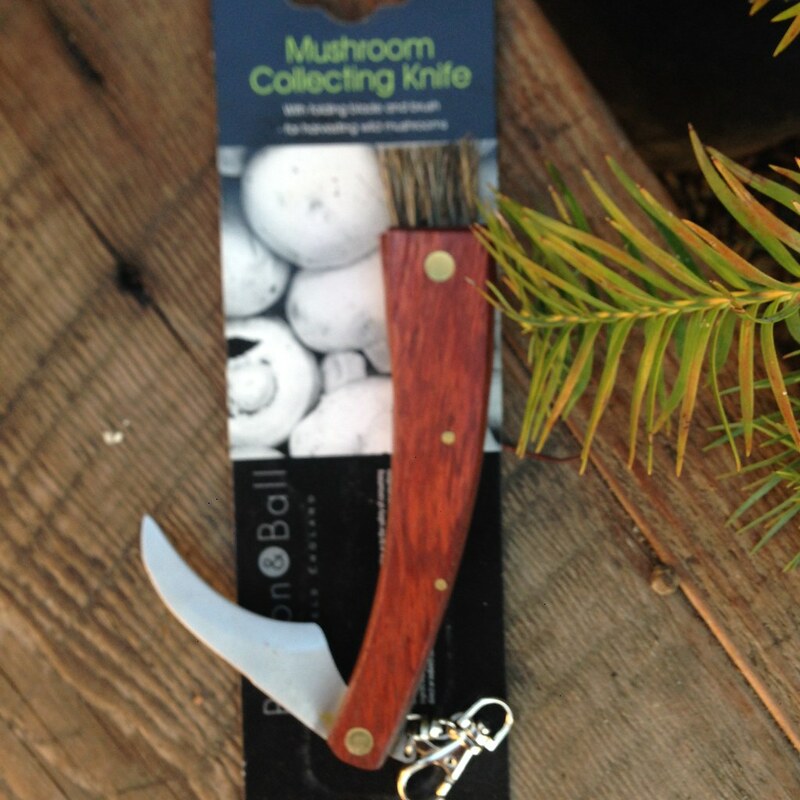 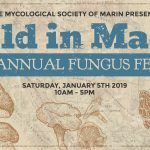 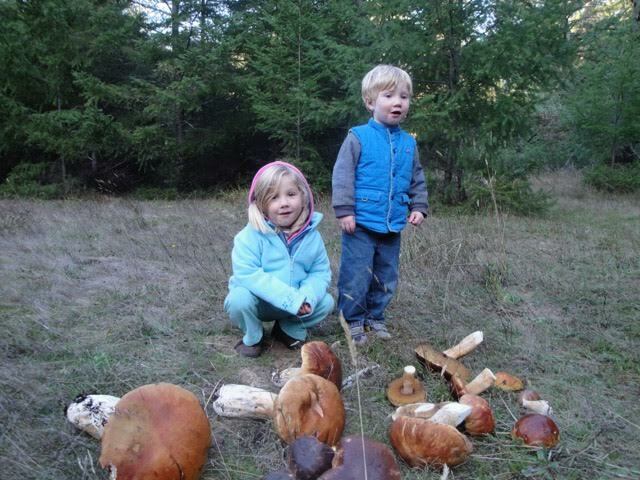 JOIN THE MYCOLOGIAL SOCIETY OF MARIN TODAY! 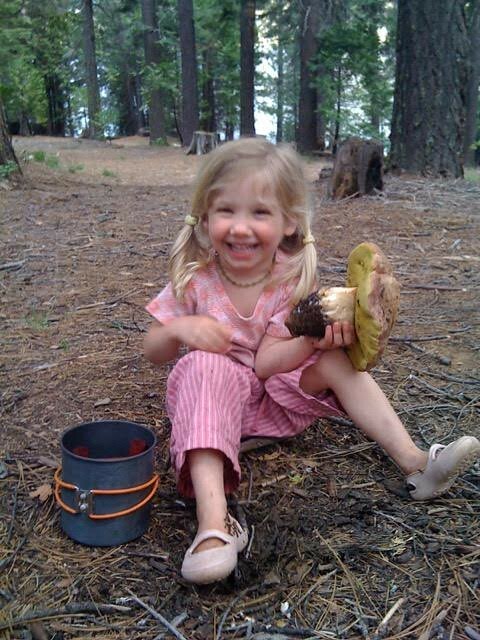 The news is coming soon… Please check back for updates. 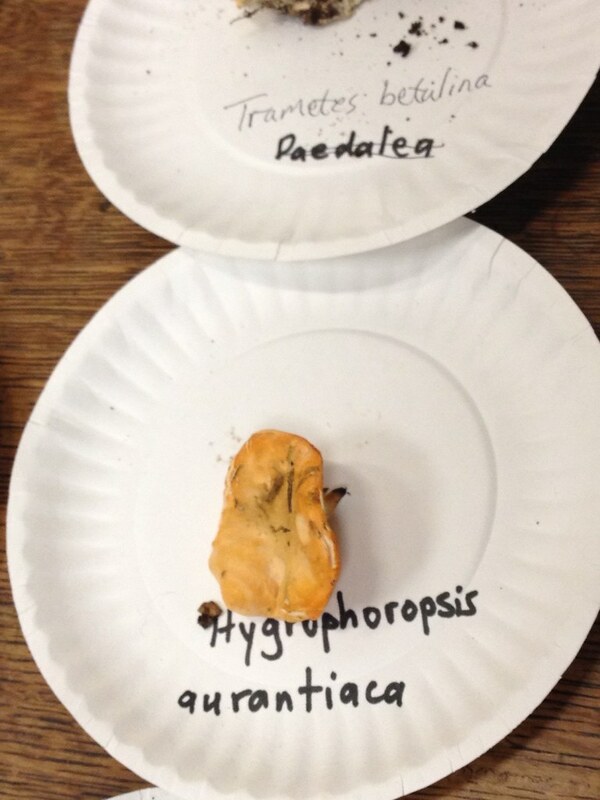 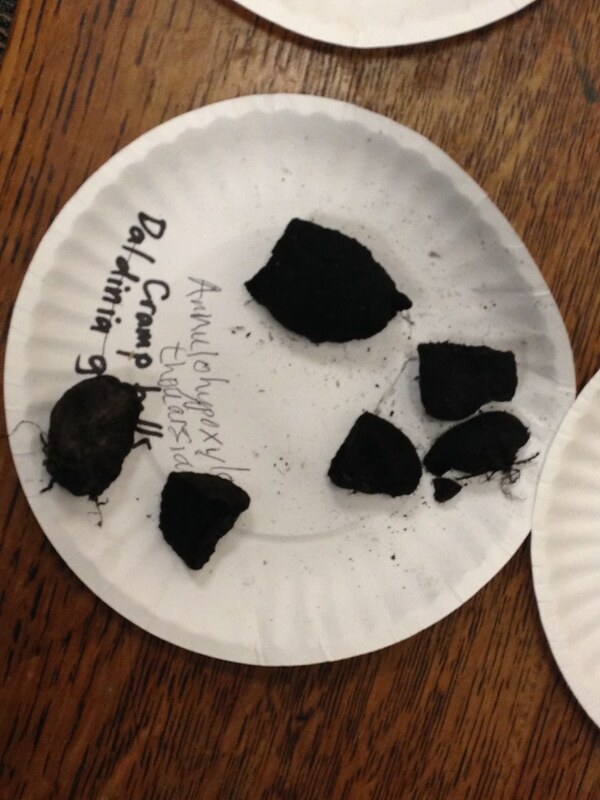 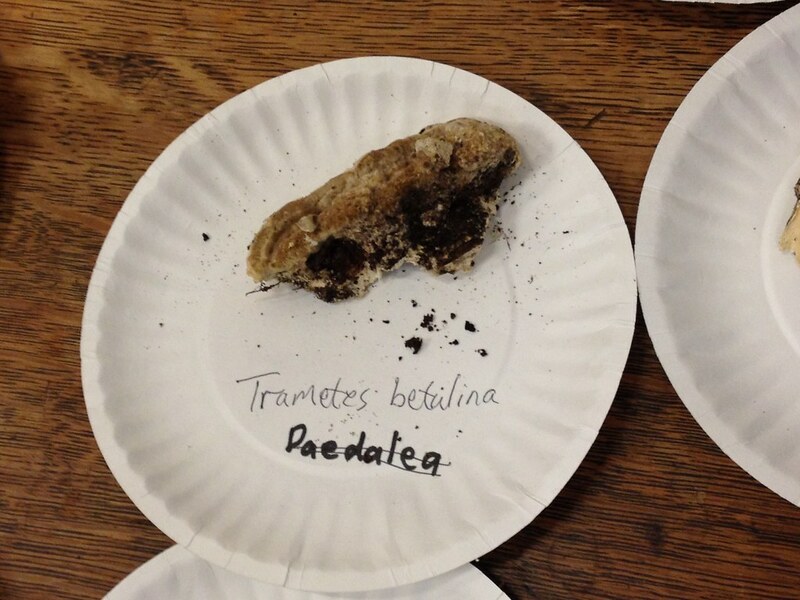 Specimens on display at the October 19, 2016 meeting. 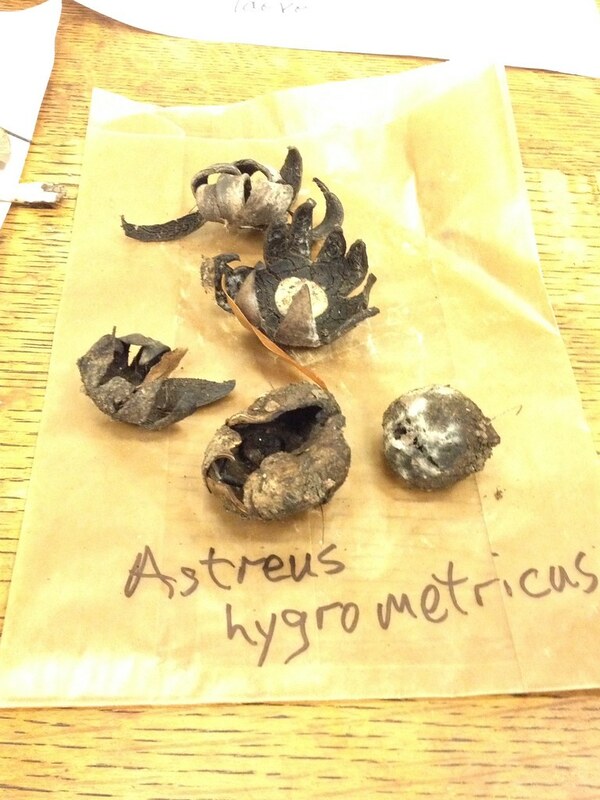 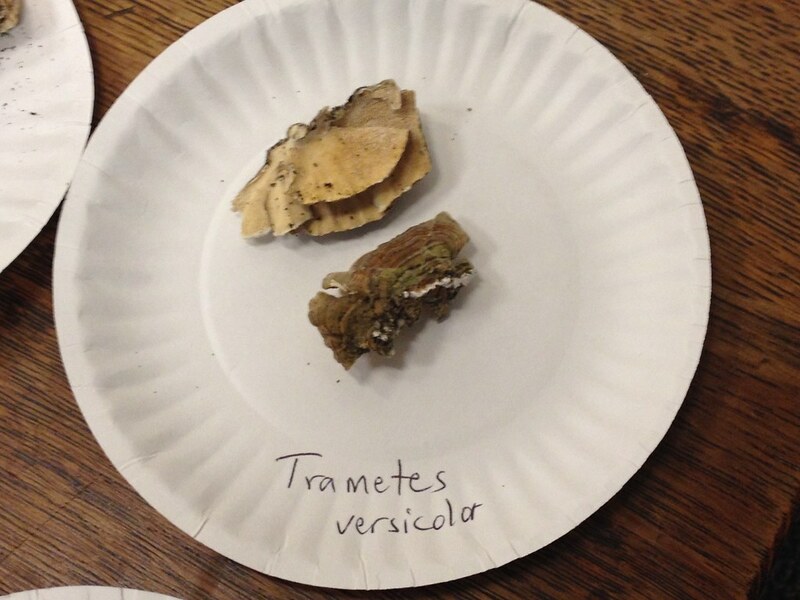 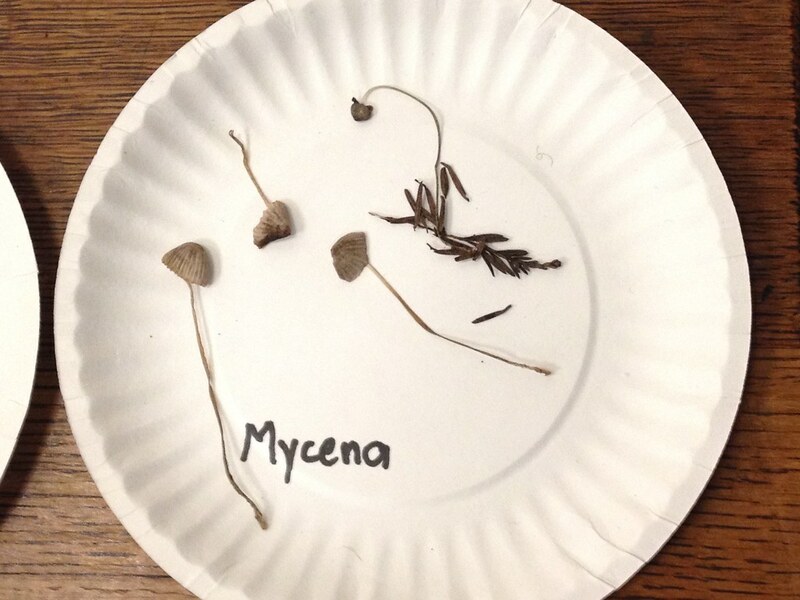 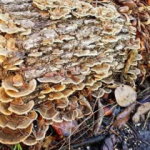 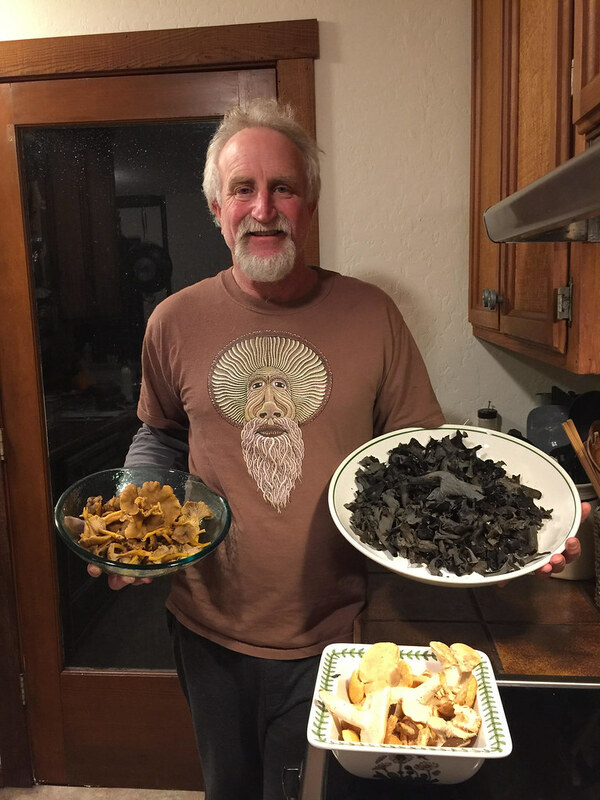 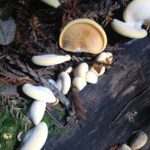 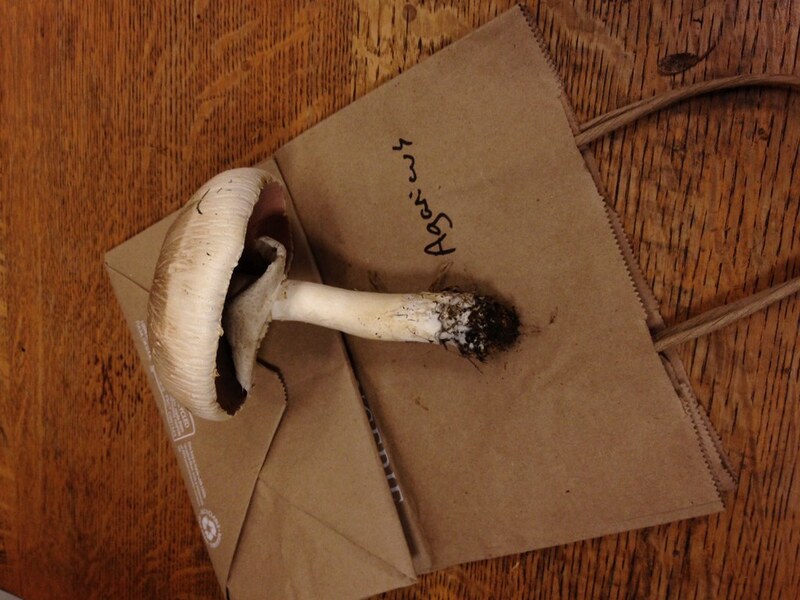 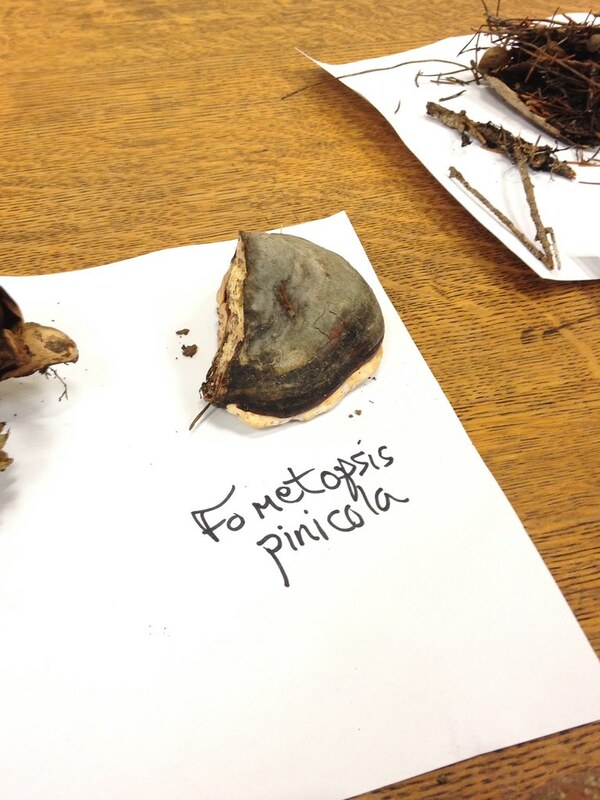 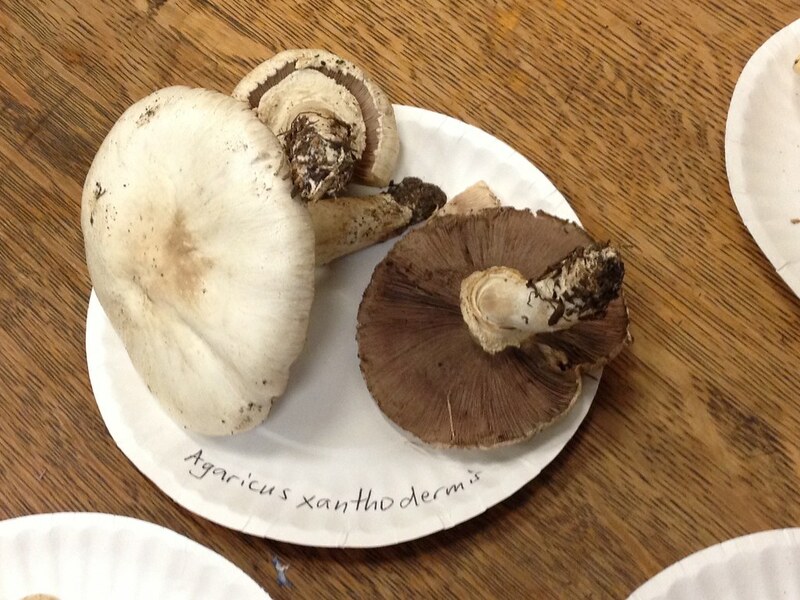 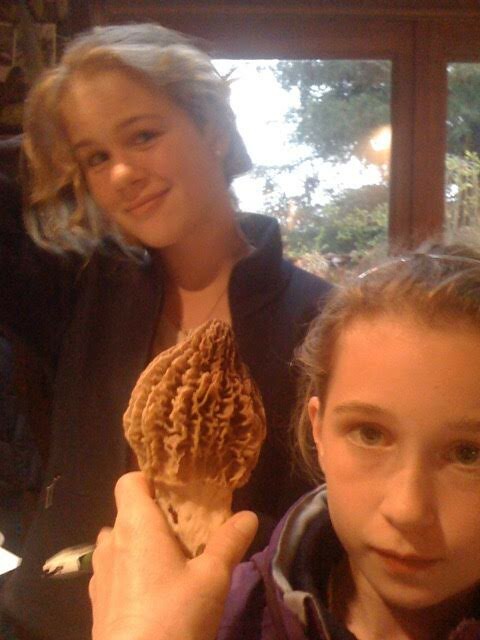 The Mycological Society of Marin County was created to bring community members interested in all things fungal together as a friendly, open, cohesive group, with varied interests about mushrooms and their usefulness in food, medicine, cultivation, remediation, art, dye, therapy and what ever else the group brings to the table. 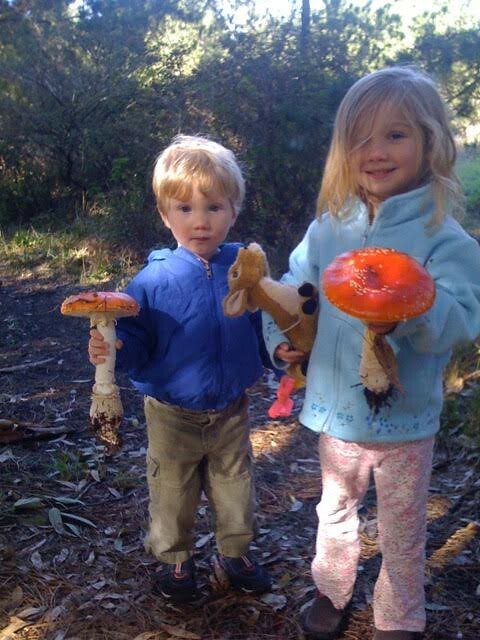 The Mycological Society of Marin County will work towards educating the general public, (in cooperation with the other respected Mycological Societies throughout the region and country), about the importance and beauty of mushrooms in our environment, through regular lecture series, organized forays, cultivation seminars, cooking demonstrations, annual Fungus Festivals, as well as concepts members and friends bring forth to broaden the knowledge about this valuable resource. 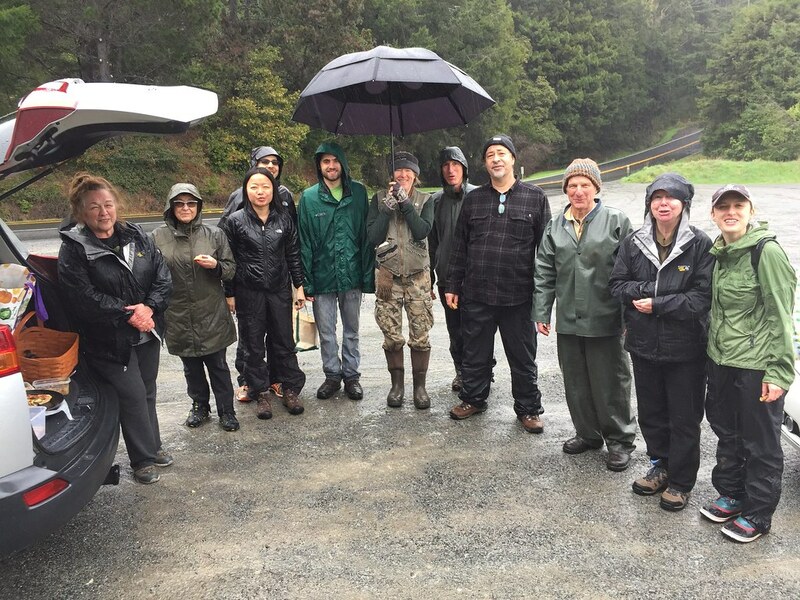 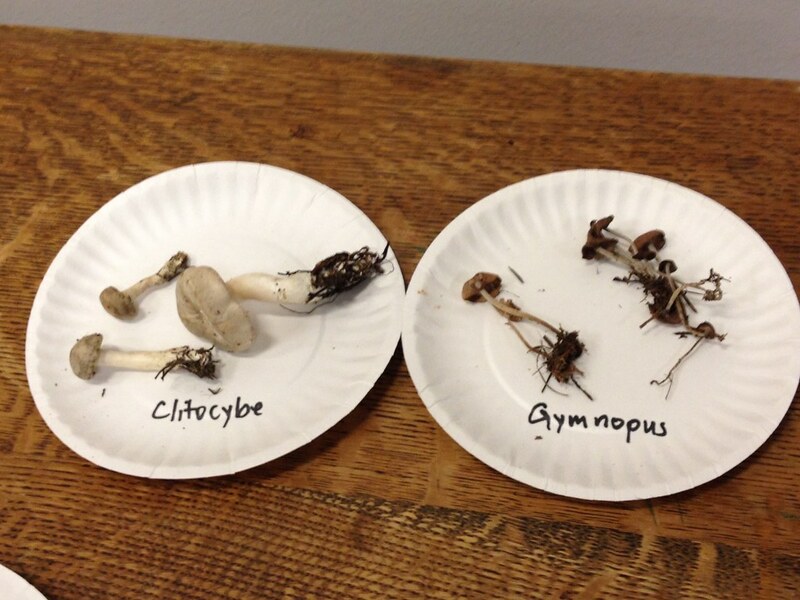 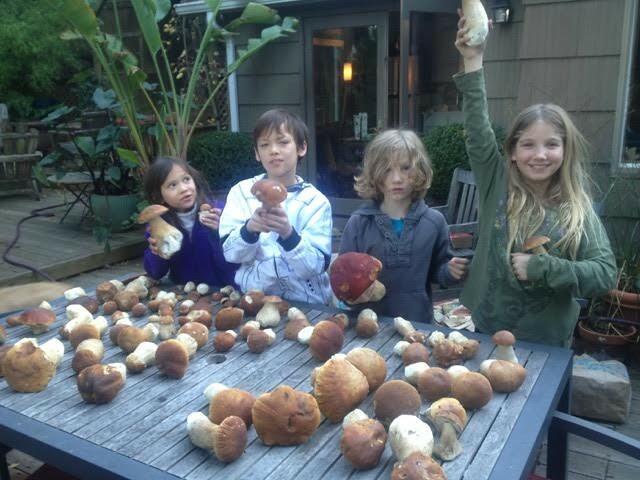 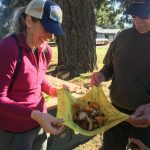 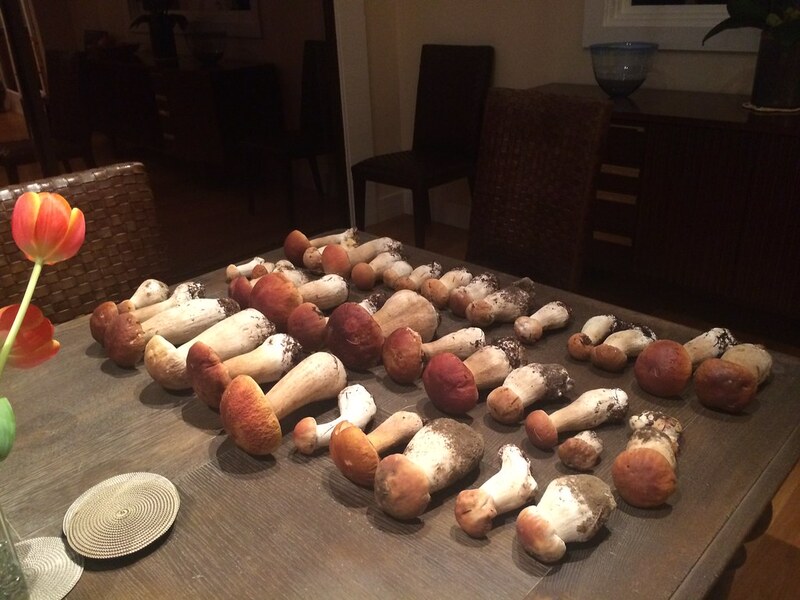 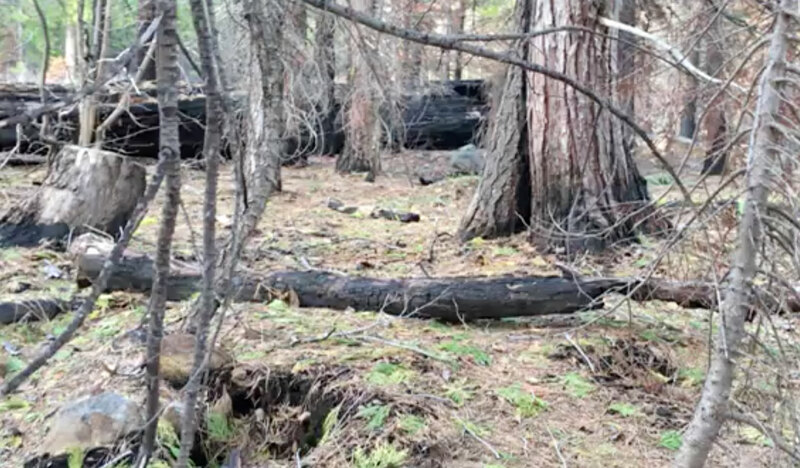 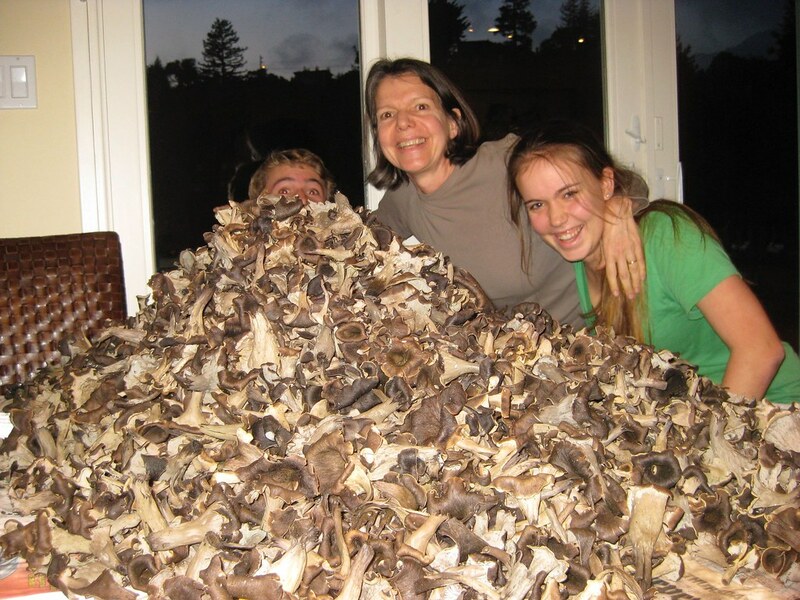 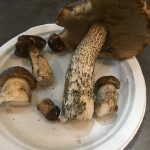 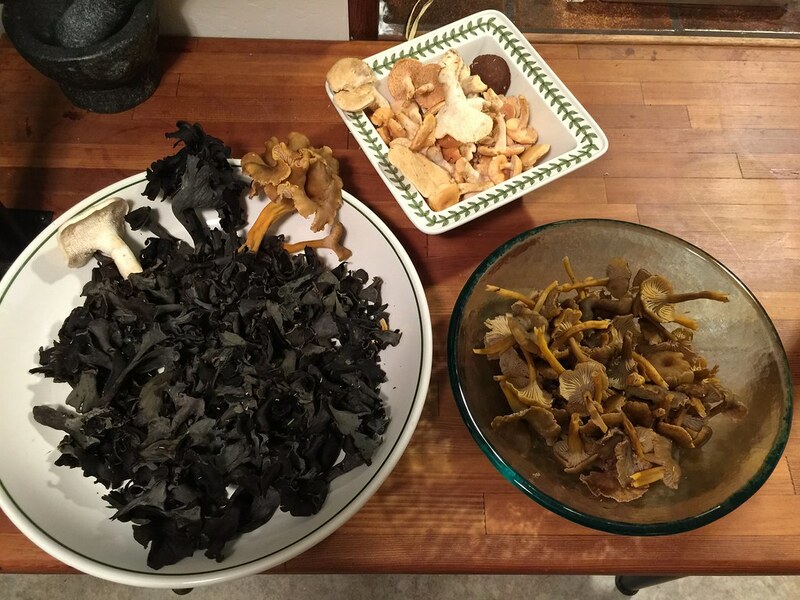 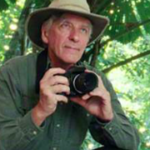 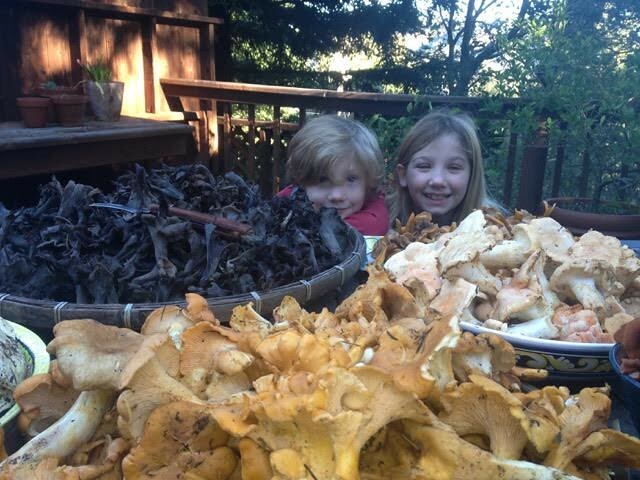 The mission of the Mycological Society of Marin County is simply to get people to go back outside and rediscover your hunter-gatherer instinct; especially if it’s raining!